Ten years after Alex and Aaron Stowe brought peace to Quill and Artimé, their younger twin sisters journey beyond the islands in this New York Times bestselling first novel of a new sequel series to The Unwanteds, which Kirkus Reviews called "The Hunger Games meets Harry Potter." Seeking a chance to right their wrong and escape their brother's wrath, Thisbe, Fifer, and their friend Seth sneak away to rescue the dragons from grave peril. 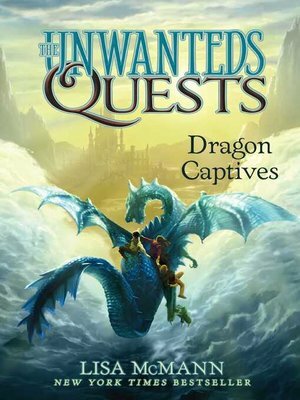 Will their untrained abilities be enough to save the dragons—and themselves—when they come face-to-face with the Revinir?